High quality silicone material which is skin-friendly, soft and durable for your daily wearing.The air holes on the band make it more breathable and comfortable.Perfectly fit for Apple Watch Nike+, Series 3/2/1, Sport, Edition.Easy Adjustment: The Sport Loop band features a hook-and-loop fastener for quick and easy adjustment. 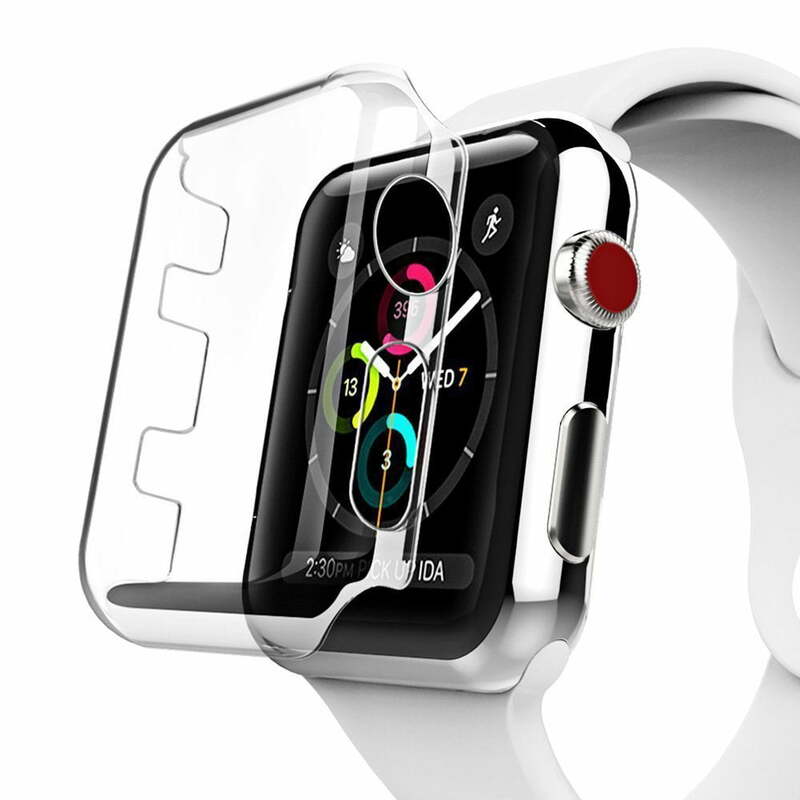 40mm loop band fits wrist size from 5.12-7.48 inch.The stainless steel buckle ensure the band security, avoid the band from falling off band being loose.Compatible with All Apple Watch 40mm Models: Suitable for Apple Watch Series 3, Apple Watch Series 2, Apple Watch Series 1, Apple Watch Nike+, Apple Edition, Apple Watch Hermes. One year hassle free for any quality related issues, please contact us where is any problems.